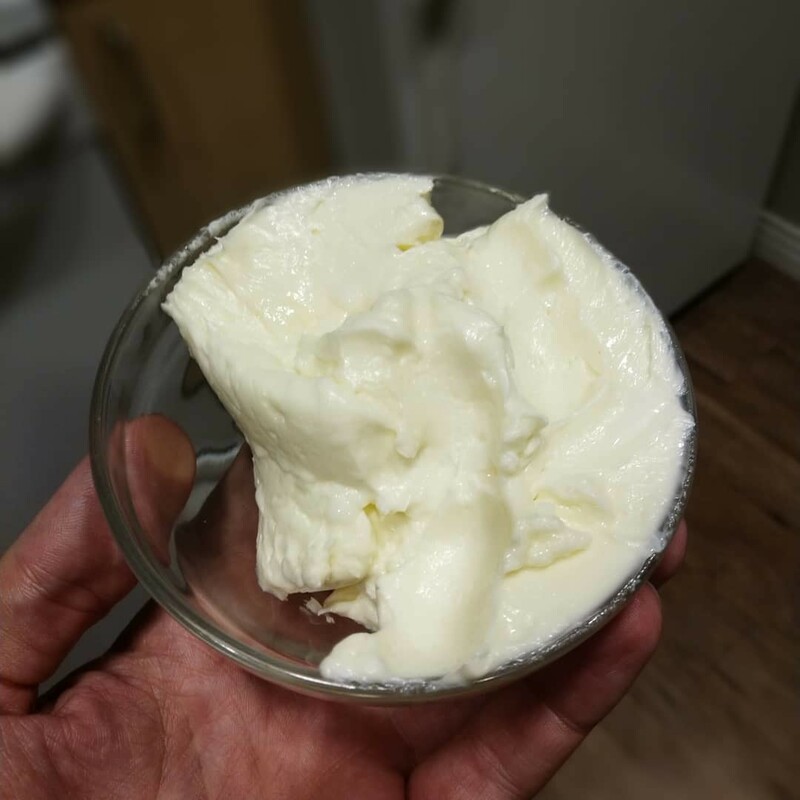 I mare homemade butter tonight. It was super easy using the food processor! 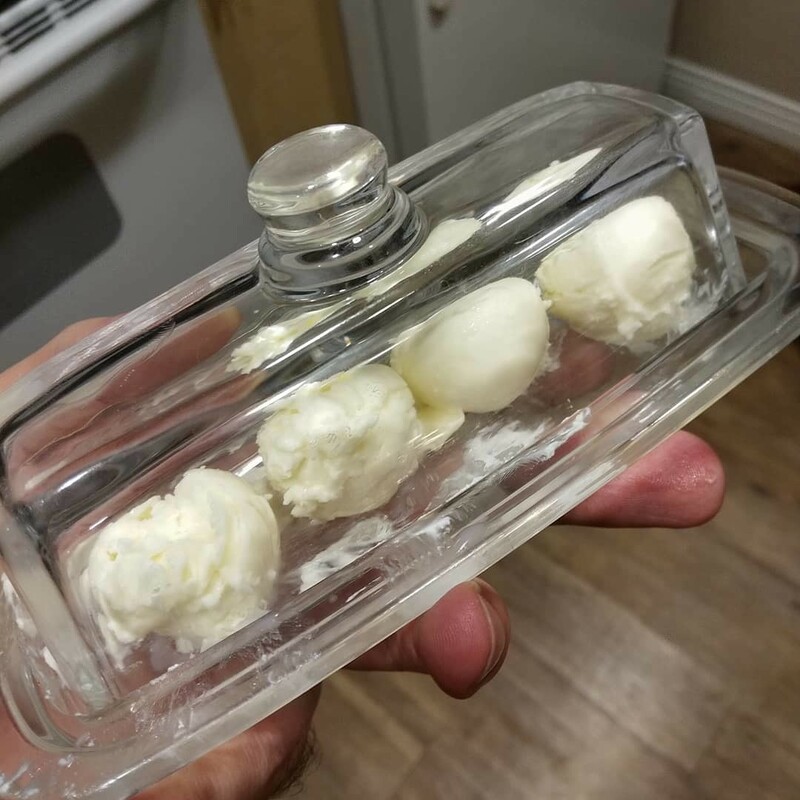 I think I&apos;m done buying butter.